Ideas to pick up and run with. 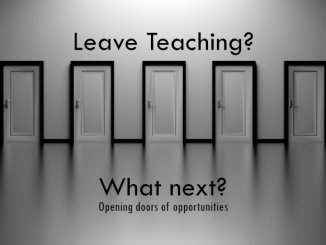 A mix of different chapters focusing on different elements of teaching. 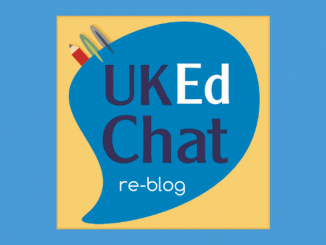 Ideas adaptable for different secondary school subjects. Engaging a bunch of teenagers after lunch on a Friday afternoon is no mean feat. Only the most seasoned and patient of teachers can pull it off, with a great deal of patience, stamina and effort. Well, not necessarily. 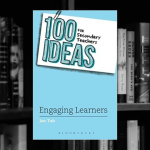 There are strategies and ideas that can keep the most demotivated students learning when they don’t necessarily realise, and fortunately, Jon Tait has compiled a collection of 100 ideas that can keep secondary pupils engaged in their learning, in any subject, in any school. Yes, you heard it here first. 100 ideas! Even that group of Year 9’s! 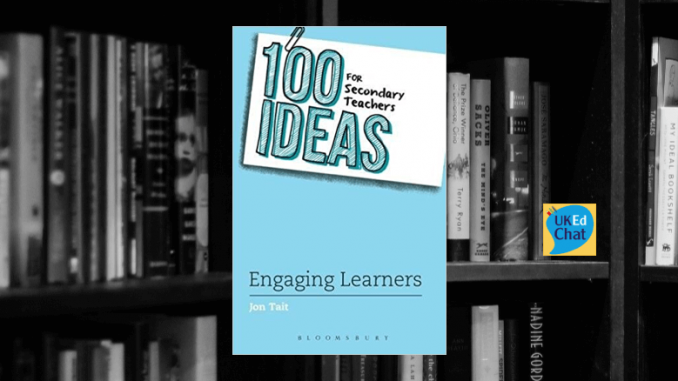 Jon has grouped his 100 ideas into 12 important chapters, all supporting different elements of the teaching and learning process. From ‘The Classroom, through to ‘Assessment and feedback’, Jon advocates ideas that work, requiring only a little time, attention and consideration. For example, idea 50 suggests that teachers should teach to the top, rethinking your approach to teaching so we provide sufficient challenge for everyone. Fundamentally, that’s what this book does. It challenges your teaching ideas, encouraging you to teach to inspire and engage your pupils. Isn’t that what it actually all about? 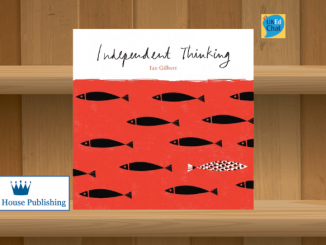 This is an ideal book for secondary school teaching colleagues who need a collection of new ideas to reinvigorate their teaching to ensure that the teaching and learning in each classroom remain relevant and engaging to all your students. The book is not aimed at any particular secondary school curriculum subject, but for the art of teaching in any subject, with many ideas easily adaptable for any classroom. Get a copy, and just place it within the staff room, encouraging colleagues to dip in and out every now and then. There is something for everybody, with many ideas shared not being revolutionary, yet motivating and encouraging. Prices correct at time of review publication.